​While Hollywood turns its back on making films that involve real acting, preferring instead to concentrate on superhero franchises and special effects, the Europeans are thankfully still crafting intelligent fare, including the delightfully bittersweet FLORENCE FOSTER JENKINS. Due to popular demand from her loyal friends, Jenkins decided to expand her audience. First, she cut a record, which became a huge best-seller based on its novelty value. Then, she booked herself into Carnegie Hall along with the young and curiously named Cosmé McMoon (Simon Helberg, TV’s THE BIG BANG THEORY), whom Bayfield had earlier hired to be her musical accompanist on the piano. 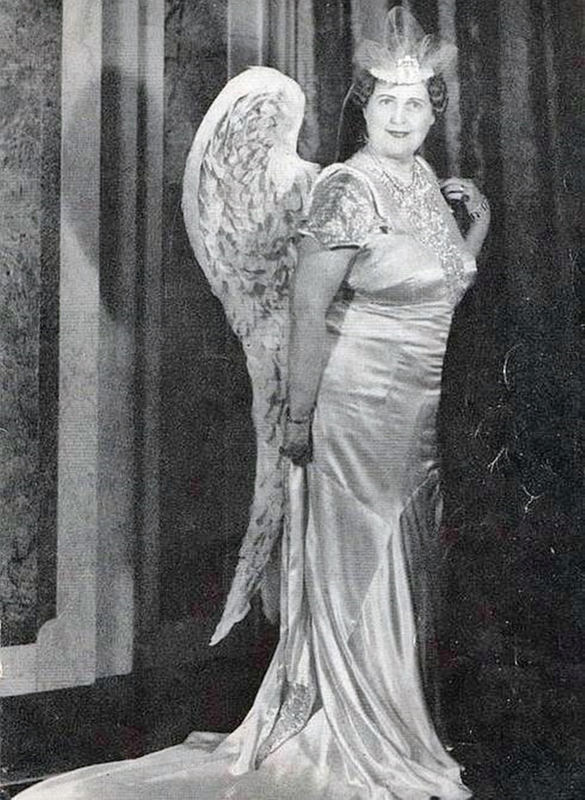 No one was more surprised than McMoon when Jenkins sang her first few, glass-shattering notes during their rehearsals but he quickly understood that this was an earnest woman who wouldn’t hurt a fly… plus he was getting paid extremely well and given the opportunity to perform at Carnegie Hall, something that most musicians only dream of doing. 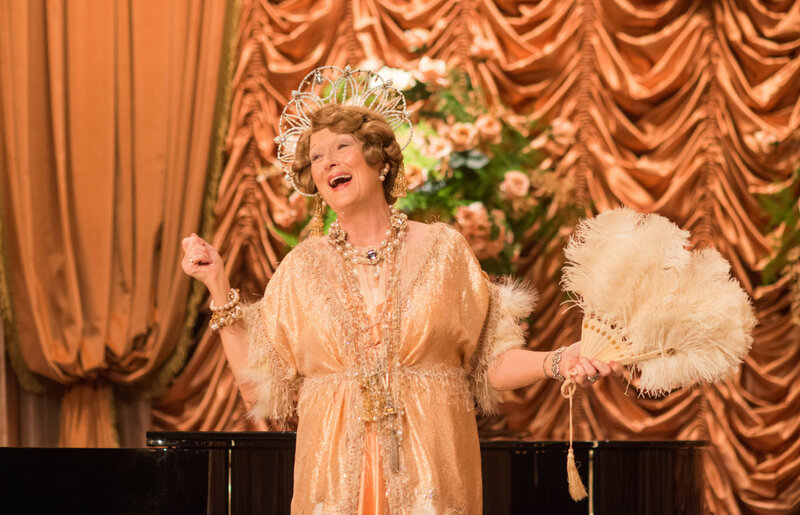 FLORENCE FOSTER JENKINS is an all-round, crowd-pleasing film that reminds all of us to follow our passions. It’s certainly one of the best I’ve seen so far this year. Go hear it… er, see it.